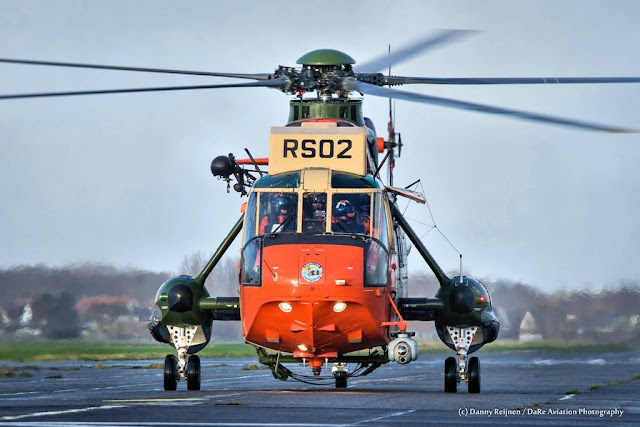 In 1976 five Westland-built Sea King Mk48 helicopters were delivered to the Belgian Air Force. 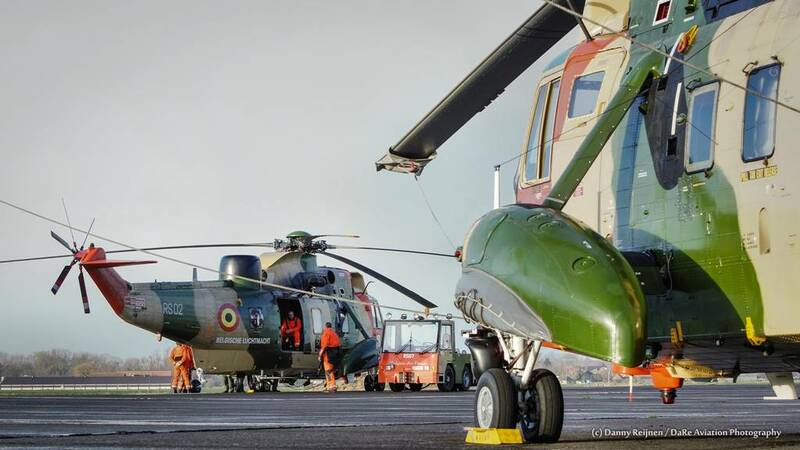 Two Sea King helicopters were withdrawn from use in the past, the first in 2008 (RS-01) and the second in 2013 (RS-03). 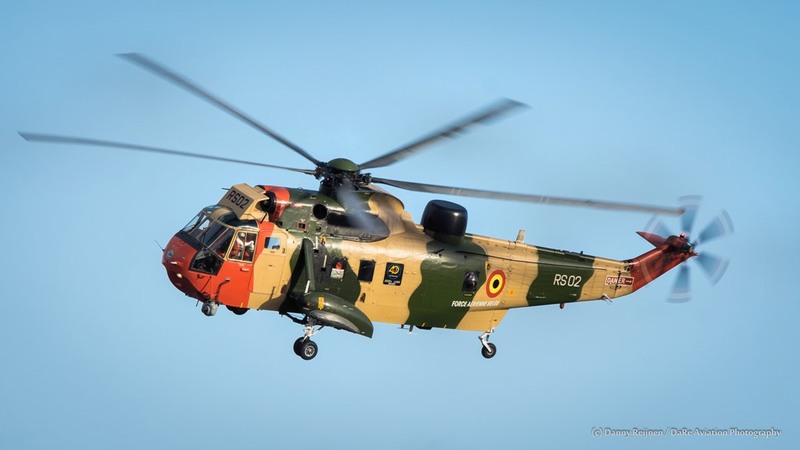 Three Sea King Helicopters remained in Belgian Air Component service, operated as they have always been, by 40 Squadron at Koksijde Air Base on the coast of the North Sea. 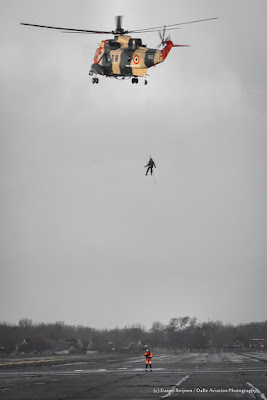 Their primary role is search and rescue. The fleet made around an impressive 60.000 hours in the last 40 years with no airframes being lost. 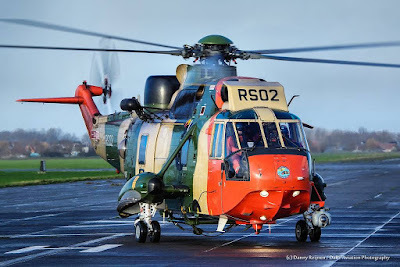 The most remarkable rescue of the Sea King took place during and after the disaster with a ferry “the Herald of the Free Enterprise”off the coast at Zeebrugge on march 6th, 1987. Three Sea Kings were able to rescue 30 passengers. 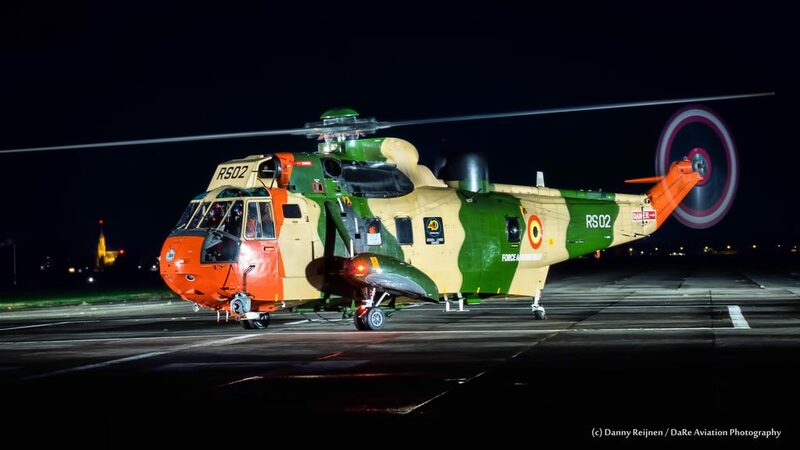 The Sea King will be replaced by the NH industries NH-90 NFH. 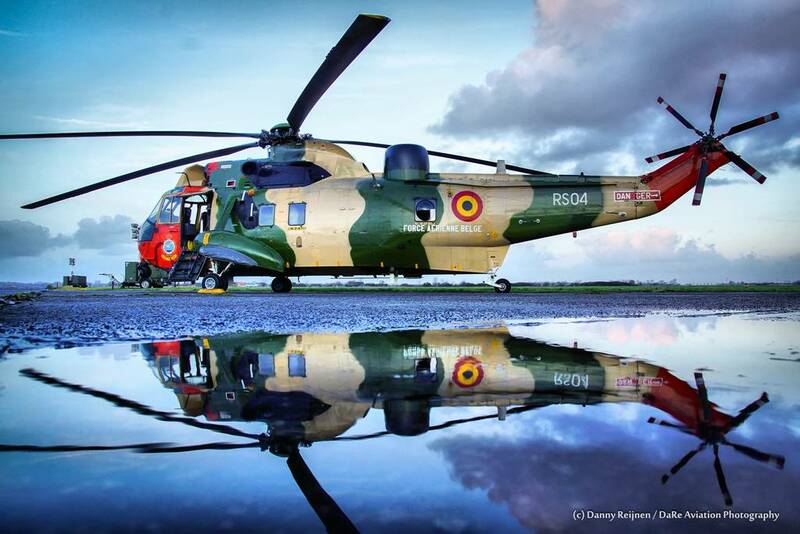 4 NH-90 NFH’s will replace the three Sea Kings and the Alouette III’s from the Belgian Navy. 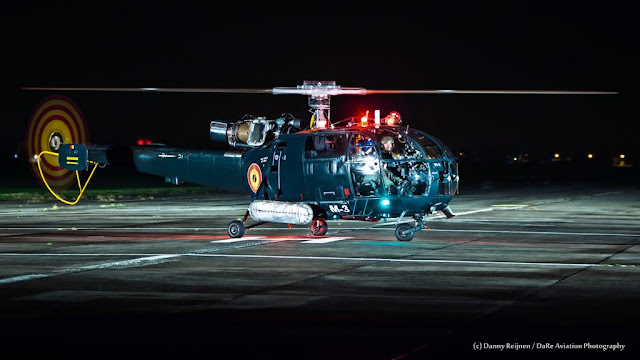 In 1971 three Sud Aviation SA316B Alouette III were bought for the Belgian Navy for use as supply helicopter for ships at sea and are the frigate helicopters for the Belgium Navy Component. 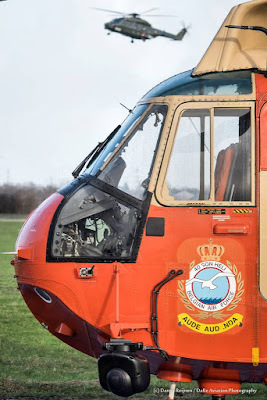 They used to be operated by a Marine Flight, that reported to 40 Squadron, based at Koksijde. Since July 2004 the flight is completely absorbed by 40 Squadron. The old Alouette III’s are still on strength with 40 sqn but this will soon be over as well. 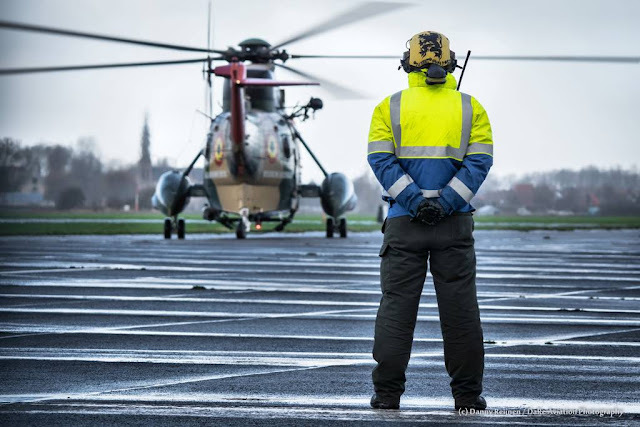 Until now a date regarding their withdrawal is unknown. 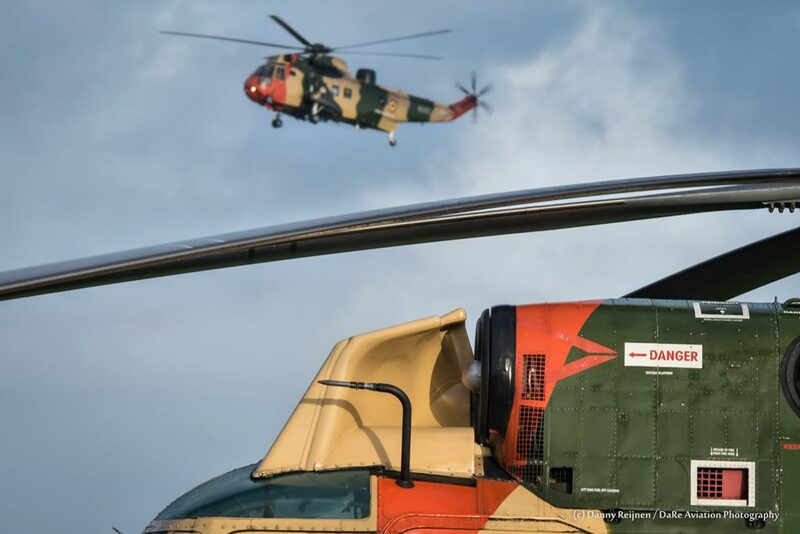 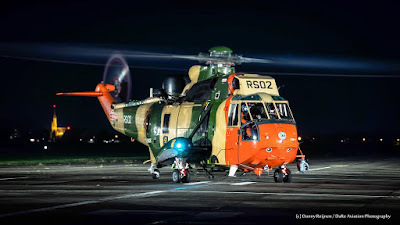 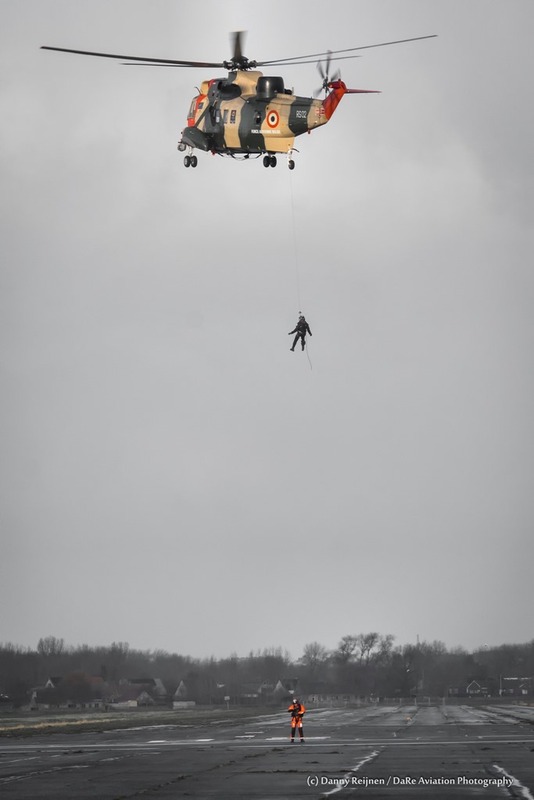 Because of the planned withdrawal of the Sea King, aviation enthusiasts got the opportunity to participate in a photoshoot on the 9th of January 2019 to get a last glimpse at the Sea King during a day and night shootbefore they are withdrawn from use. With probably the last public appearance this day, with many people thanking their lives for the rescue of the Sea King, it is time for the mighty Sea King to hand over their search and rescueduties to its successor the NH-90. 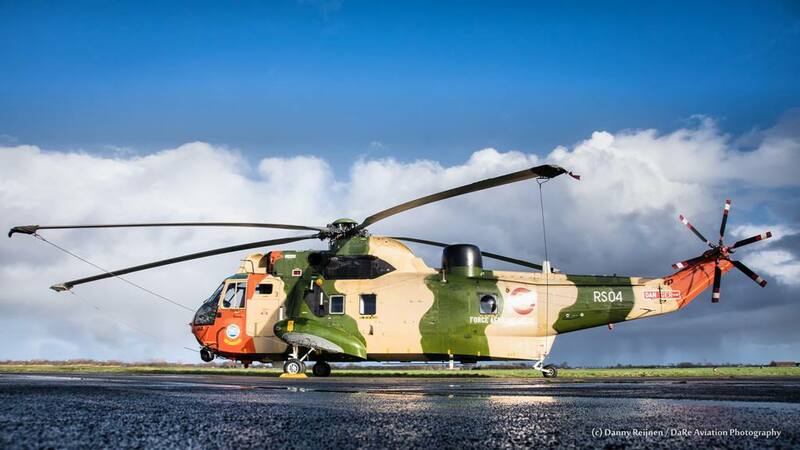 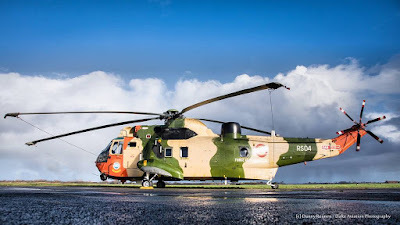 According to the Belgium Airforce the Sea King, with serial RS-05, will fly the last operational Sea King mission on March 21th, 2019. With a 43 year old career as “the King of the Seas”, it is time to say goodbye to mighty Sea King.